"Down home psychedelic soul, blues, and jazz influenced with a touch of soft rock and funk". In early 2012, Eric Penrod and Tim Davis met at an open mic in Charleston, SC. Having been paired up to play a blues tune together, the two soon realized their musical talents blended well together. By summertime of 2012, the duo had become one of the Lowcountry’s top musical acts. 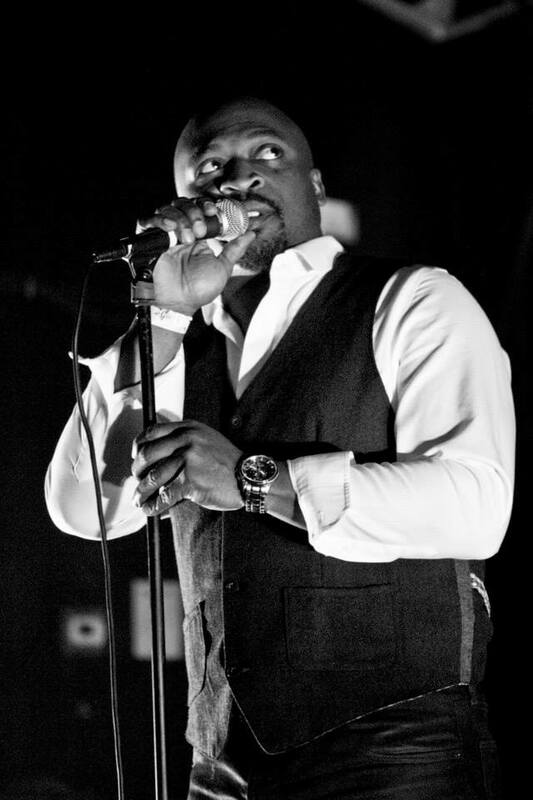 Tim is a veteran singer in South Carolina, most notably with the well known group, The Soul Mites from Columbia, SC. Known for his raspy, soulful voice and amazing stage presence, he was a perfect fit for Eric’s blues influenced guitar style. Eric is a northern transplant. 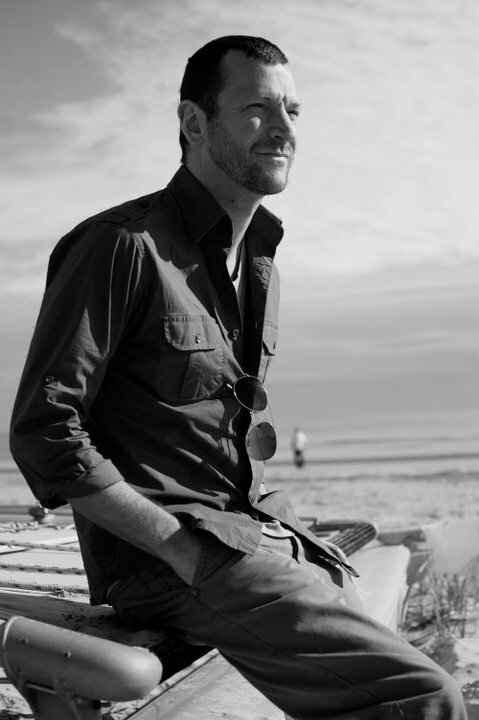 Before moving to Charleston he toured the country for ten years with the pop-funk group Skinny and shared the stage with the likes of Dave Matthews band and O.A.R. The duo goes by the name One Kool Blow, and they play a variety of songs ranging from old Motown, R&B, blues and classic rock to modern pop tunes. They are also writing, producing and performing original material for their debut album, due out in late summer of 2017. Check out their single “I Wont Give Up On You” on iTunes.